Paperback, 2 vols., 7.25 x 10 in. / 1,344 pgs / 2,078 color. Edited with text by Wolfgang Scheppe. 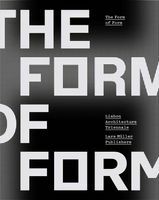 Text by Giorgio Agamben, Valeria Burgio. 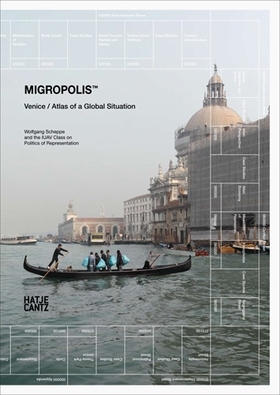 Since its publication in 2010, Migropolis—the four-year study on the globalized city conducted by the philosopher Wolfgang Scheppe at the Università Iuav de Venizia—has achieved the status of a standard reference text. Now available in paperback, this intricately structured two-volume book, in which the movement patterns of migration and tourism intersect, looks at Venice as an exemplary case of urbanism under the control of globalization. Through documentation of Situationist-style dérives, critical tools for data visualization and multilayered maps, this broadly conceived work permits an immersive urban experience to an almost microscopic degree. Thousands of photographs alternate with individual case studies on illegal immigrants as well as tourists. Migropolis provides a unique basis for current debates on the refugee movement from countries pauperized by a globalized economy. following a tradition that goes back to Guy Debord and the Situationists…. With truly astonishing results: the informative, comprehensive and refined quality of this work has seldom been surpassed. Venice is an exemplary prototype of the increasingly globalized city in which a decimated inner-city population meets armies of tourists and a parallel economy supported by illegal immigrants. FORMAT: Pbk, 2 vols., 7.25 x 10 in. / 1,344 pgs / 2,078 color.